Born and raised in a big musical family, brother & sister ‘Scott & Ella’ found their love for music at a very young age. 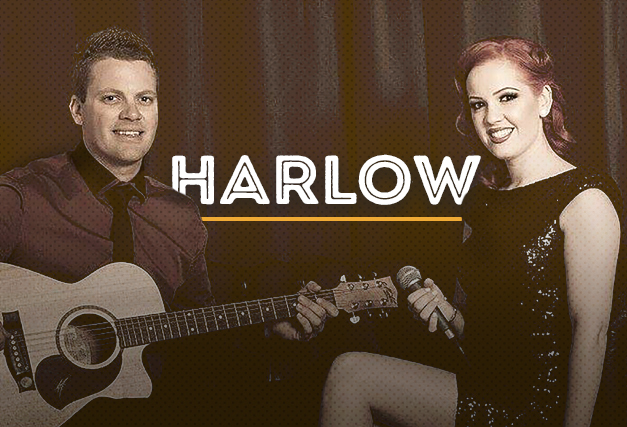 Their first gig together back in 2002, saw them playing in a family friends’ backyard, this ignited a fire within them and they have been playing as their duo ‘Harlow’ ever since. With their flawless harmonies and outstanding renditions, you simply cannot help but appreciate the hard work and time they have put into practicing their craft and perfecting their show for over 15 years. Catch them live at The Hen from 1pm – 4pm!